Diana Collins works with you to create masterfully produced and distinctively designed luxury weddings. The difference between an ordinary and extraordinary wedding is all in the detail. Each Diana Collins wedding seeks to indulge each of the 5 senses; sound, smell, sight, taste and touch, creating an elegantly executed experience that leaves a lasting impression on your guests. From small-and-intimate to large-and-lavish affairs in the UK or abroad, we ensure that each wedding is perfectly tailored to every couple’s discerning taste and budget. We believe nothing is impossible. Our specialist team of event planning consultants pride themselves on listening to your vision and working with you to bring every last detail together to make it a reality. For us merely satisfying expectations is not enough, we aim to always surpass them. We believe having the right people working on your wedding is vital. That is why we are proud to work alongside some of the most respected event professionals in the industry who share our passion, commitment and high standards of service. From catering to floristry and cake design to all the special touches, our flexible and bespoke approach to wedding planning ensures that every aspect of your special day is first-class. Rest assured that your wedding or event is in the most capable hands who simply want you to bask in the excitement of what is guaranteed to be a memorable day for you and your guests. Although we specialise in wedding planning, we are also able to help you plan sophisticated engagement parties, elegant bridal showers, stylish baby showers and christenings, luxurious birthday parties and other special events. 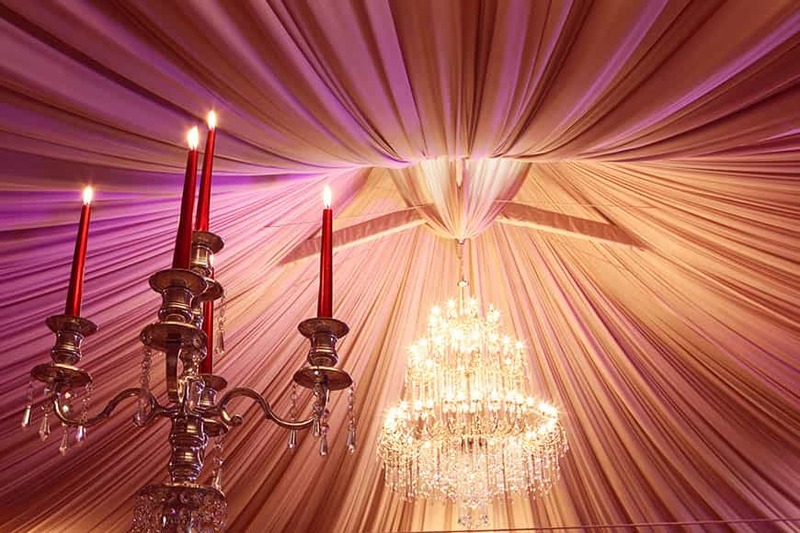 From event concept, styling, production, floral design, catering, set building, lighting and sourcing entertainment, our seasoned team will ensure each element of the event will leave you and your guests suitably impressed. We apply all the same principles, attention to detail and business practices whatever the event. FAQ's During an initial in-person consultation we will ascertain the progress made to-date and offer suggestions and remedies to any problems or missing elements. We will then liaise with and coordinate your wedding suppliers. We will ensure timings are realistic and produce and distribute a Wedding Day Production Schedule to vendors and wedding party. During the week of your wedding we will manage and oversee wedding rehearsal and any pre-wedding day set up. On the day of your wedding we will manage every aspect of the celebration from start to finish, ensuring that it runs seamlessly leaving you to relax and enjoy your day. For this service we ask that you engage us 8 weeks leading up to the wedding day.